When having a custom snow globe made overseas, be careful on who you choose.  Price should not be the only driving force. We only work with the two finest factories in China to provide you with the highest quality of snow globe that can be produced within budget and correct. It is nice to get what you ordered and not a surprise! The distributor of the snow globe shown came to us because the supplier and factory provided a proof without the clients logo in the snow globe as required but was told it will be there with final order. 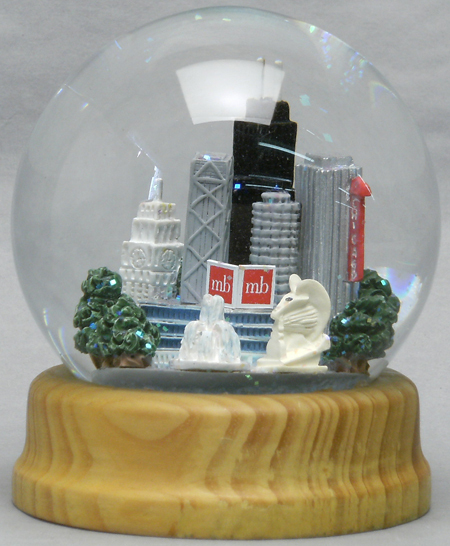 Final shipment arrived and the client refused shipment because there was no logo in the snow globe as agreed on. Do not let this happen to you. We answer the questions you ask so there is no surprise.